Welcome to our Boston Insider Spotlight, where we profile Boston residents & TodayTix aficionados about their thoughts on the local theater scene. Think of it like consulting your cool, knowledgeable friend about everything to see and do in your city! 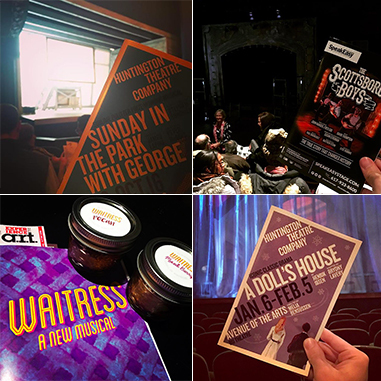 Read on to learn more about the most memorable theatergoing experiences in Boston, where to take out-of-towners, and some serious love for Sunday In The Park With George. Meet Keith Mason: Keith is the Program Coordinator of Bisexual, Gay, Lesbian, Transgender, Queer, and Questioning (BGLTQ) Student Life at Harvard College. They think the world needs more musicals about lesbians. Which shows are you looking forward to seeing in Boston this season? Do you want to be featured in one of our Insider Spotlights? Tweet at us or let us know on Facebook why you love Boston theater!